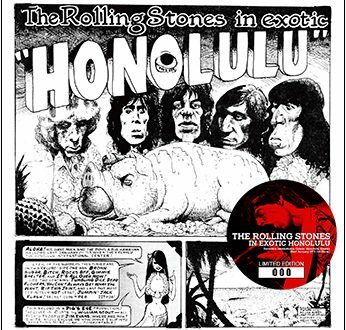 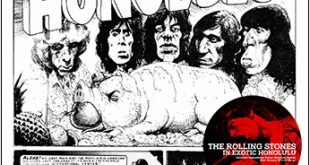 Home / Rolling Stones / Dog N Cat Label / Two new Stones releases on Idol Mind and Dog N’ Cat! 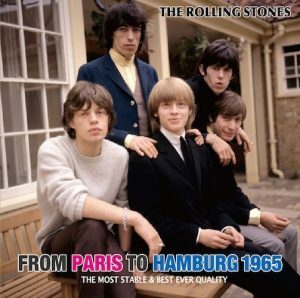 Two new releases features previous Stones shows were announced this weekend ..
“From Paris To Hamburg 1965″is the latest release from Idol Mind. 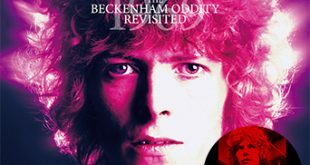 Both soundboard recordings from L’Olympia, Paris, April 18th 1965 and Ernst-Merck-Halle, Hamburg, September 13th 1965 featured in their ‘Most stable & best ever quality’. 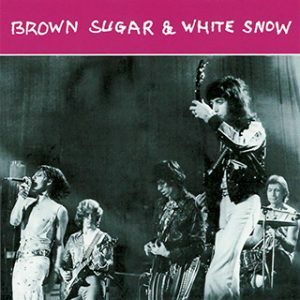 “Brown Sugar and White Snow” is the newest release from Cat n’ Dog. 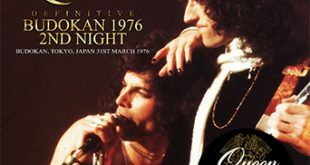 With audio taken from the classic Caution LP (The show at the Grugenhalle, Essen, West Germany on the 9th of October 1973) and also a recording from the Killesberg Halle, Stutgart, West Germany on the 20th September, 1973. 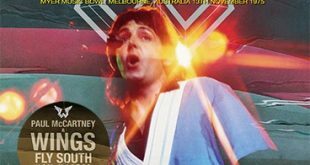 This is being listed as an upgrade to previous outings.